Canon EF 28 f1,8 AF. One of the worst WA lenses I have. All the ages are blurred till f16. I got some Zuikos in the previous months. 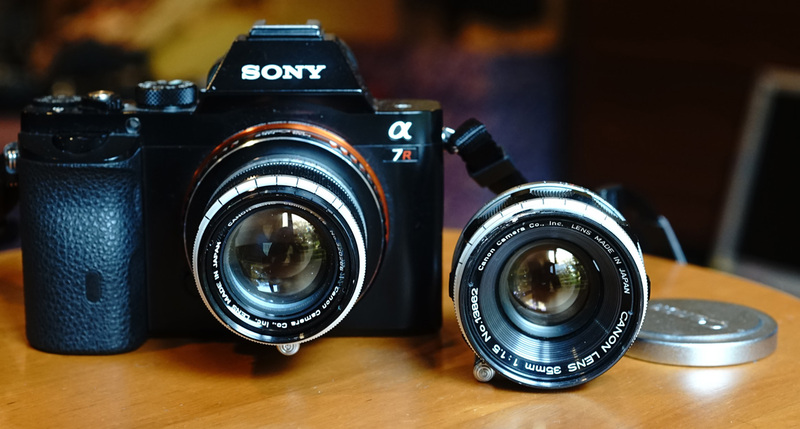 I also got a black OM-2n and a black OM-4. 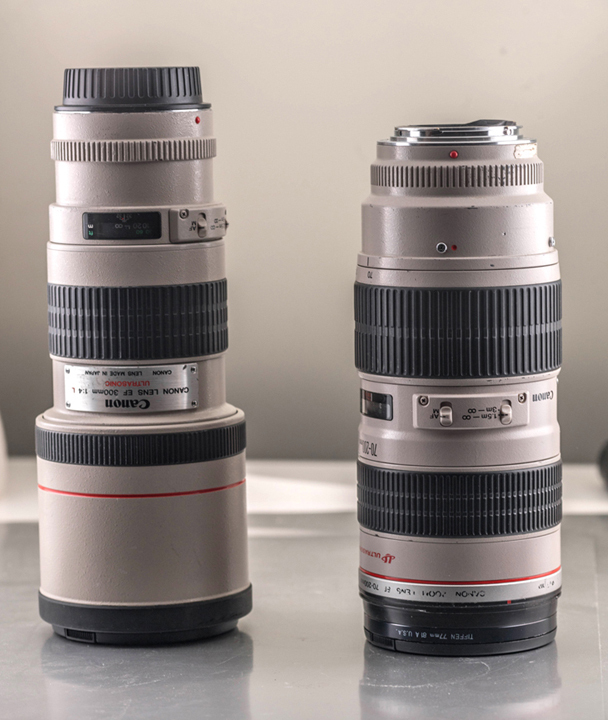 Canon EF 300mm f4 L and 70-200 f2,8 L, both non IS, on flea market for very reasonable price. 70-200 has some spots of fungus under the front glass. The ring, holding it, made of plastic, have a difficulty to unscrew it. Left it as it is, maybe a strong sun light can stop the farther fungus growing. This time it is a historically rather interesting lens: The first Fluorite lens from Canon, the FL-F 5.6/300mm, here shown with its later cousin 2.8/300mm Fluorite. Performance on 24MP FF seems to be excellent (less CA than 2.8/300mm Fluorite). 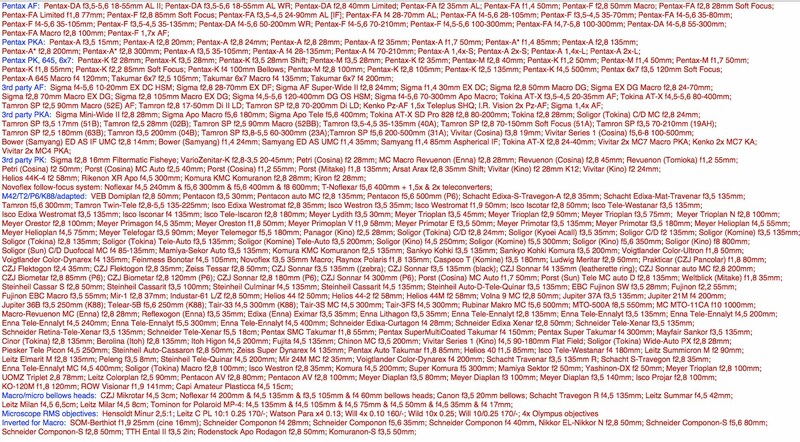 f5.6 has better corner contrast than f11! The second is RARE. The condition is not perfect, as it has damage on the filter ring. 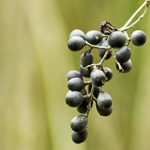 Super-multi-coated Takumar 50 1.4 on it's way. Well, you have to, at least once! Pentax lens hood and case for the 50s in my life. A bunch of various caps for my poorly kept collection. I've had a bit of a day or two! Minolta MC PF 58mm f1.4. It's the MC II version. Had to spend the big bucks on this one. $15 shipped. 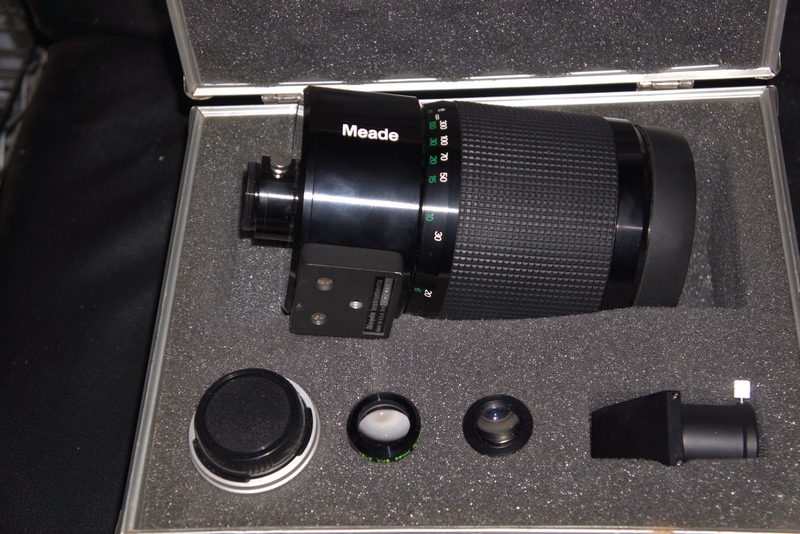 Meade 1000mm f/11 mirror lens/spotting scope. I think this telescope uses the Maksutov design. 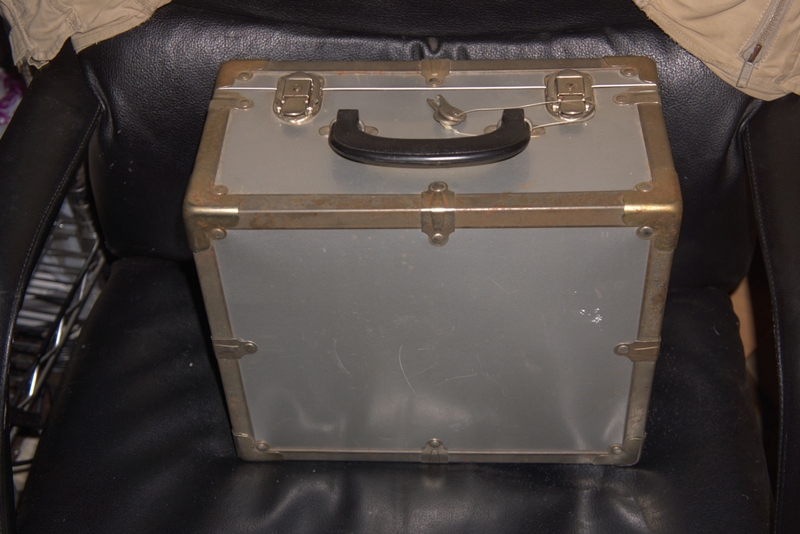 It came with a nice case, a camera adapter with a Canon FD mount, a Tele Vue 1-1/4" 28mm Plossl eyepiece, and a 45 degree erecting prism. 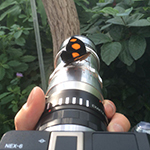 In the picture below, you might notice a second eyepiece. That's a Meade 20mm eyepiece I've owned for years. I bought this lens/spotting scope at auction on eBay for the princely sum of $62. Such a deal. I suspect a new Tele Vue 28mm Plossl costs more than $62. I just checked. It looks like Tele Vue doesn't make the 28mm anymore, but they make a 25mm and it sells for $116. Woot! Woot! 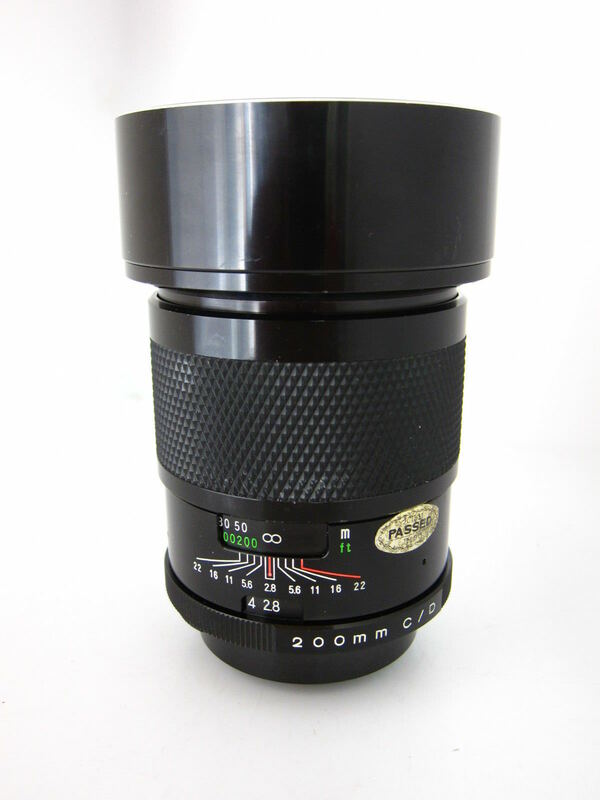 This lens looks mint -- I can't find a scratch or wear mark on it anywhere. The glass is perfect. No dust inside. It arrived sometime today, but I didn't notice the package had arrived until after dark. There's no moon up yet, so I haven't been able to try it out -- yet. I'll give it a go around here tomorrow, unless the moon comes up in a little while, in which case, I might give it a shot. I don't know anything about the image quality of the Meade 1000mm lens, apart from a favorable review I read in a photo magazine years and years ago. So fingers crossed, and all that. 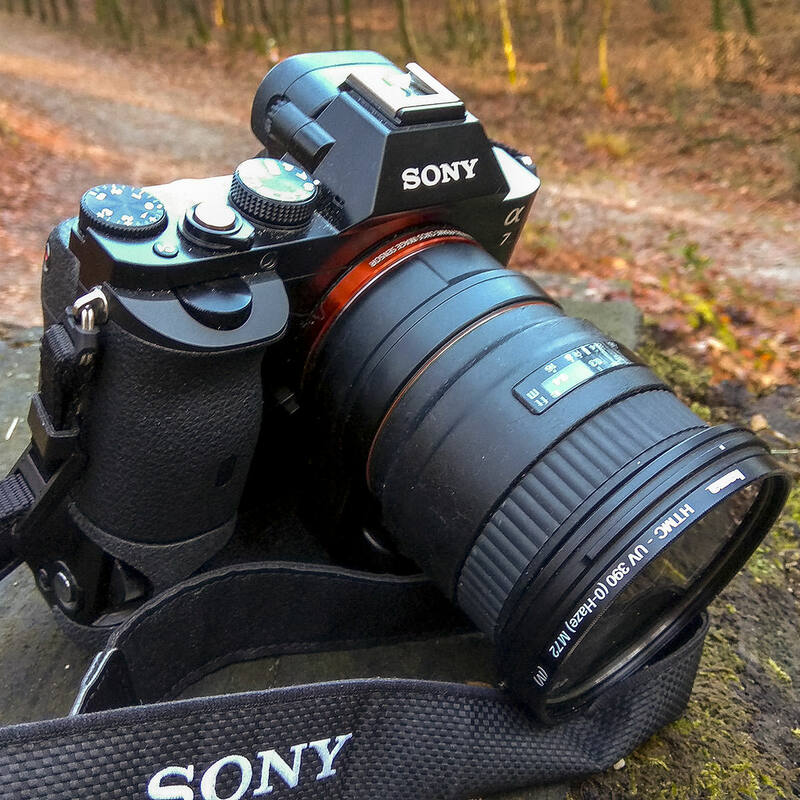 The dust you see in the first photograph is on the exterior of the lens surface. Mine is Nikon 105mm f/2.5 One Nikkor P; one AI. Not sure about the Nikkor-P's construction yet. Will post pictures when I get them. Another one is Canon 100mm f2.8 S.S.C. I got this one as well, not with the camera. I asked the seller if I can just buy the lens and he agreed. 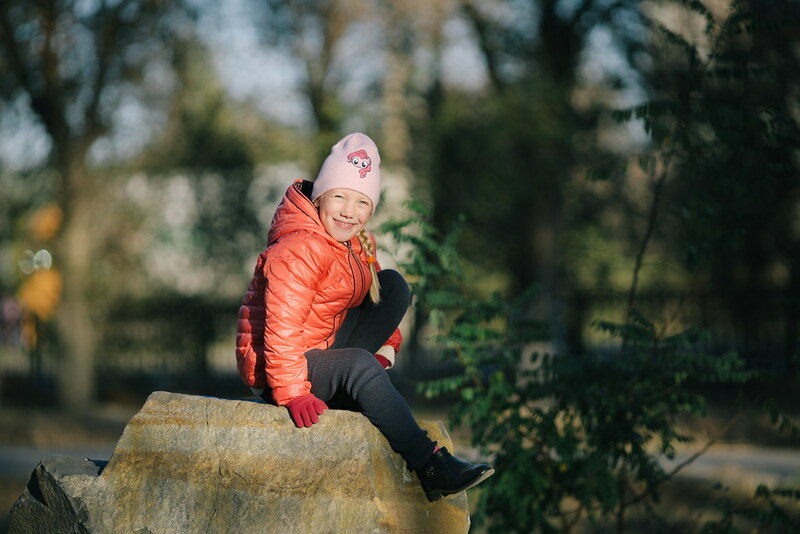 Tried f/2.2 very briefly. Bubble soap IS there. It was listed as is for repair. It has a couple small drops of oil on the backside of the aperture blades, and one very small brown mark on the edge of the front optic. Balsam?? Otherwise in exc. shape. It is missing both lens caps, but I already had extra rear caps at home, and an extra, correct front metal Minolta lens cap. Still, I'm very happy with the price. You mean bubble soap like the Trioplan 100? Yes, it is said this lens has bubble soap, similar to that of a Trioplan 100. I tested very briefly at home utilizing scattered reflection on metal surface and the lens does show bubble soap. Other than that, its wide-open sharpness is not very impressive. So it could be a good tool at certain occasions. 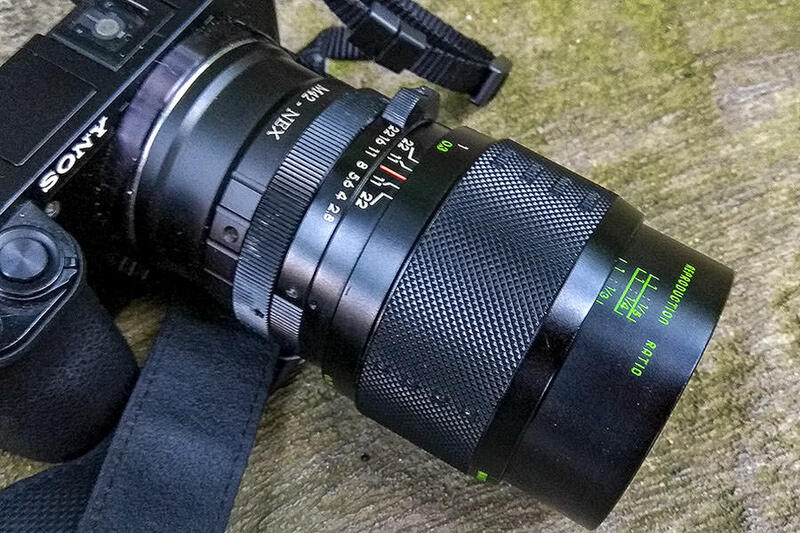 Better to find an M42 mount of this lens (if exists); otherwise Fuji AX mount - Nex adapter costs around $20. Well, I'm very excited, I just found and bought the grandfather of this f4/350mm ZUFAR-2 CAT lens, a prototype with a very different name, but the company data (LOMO) confirmed my suspicion, it is indeed one or even "the" factory prototype of it!! Bit larger, quite heavier the prototype was - they changed the materials for the final product and saved aprox 20% weight, very important for a 1976 space lens. With the transition to A7RII, wanted to get a fast 200mm with auto focus. Patience is a virtue and finally found one in excellent condition! 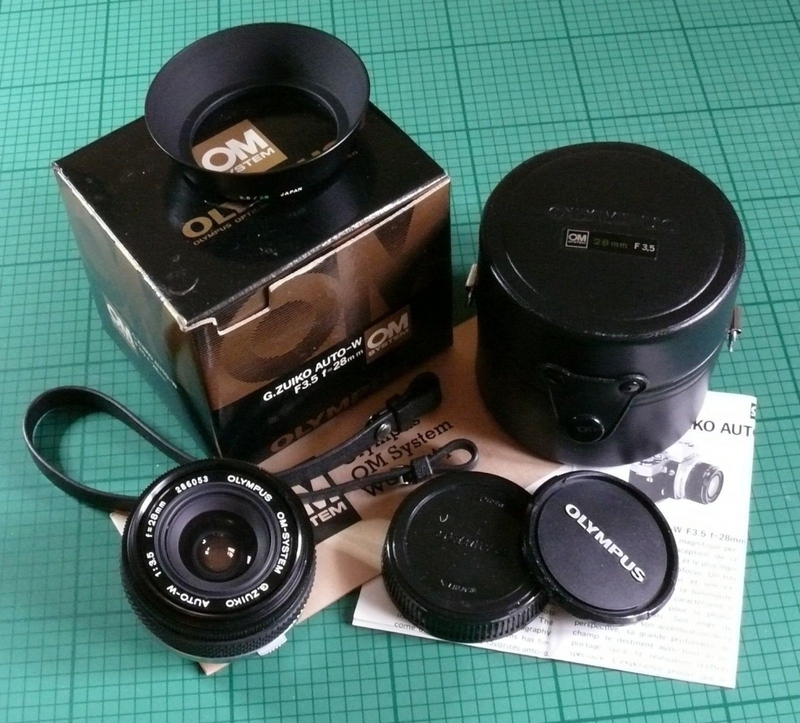 Olympus OM 28mm f3.5 as new for £32. 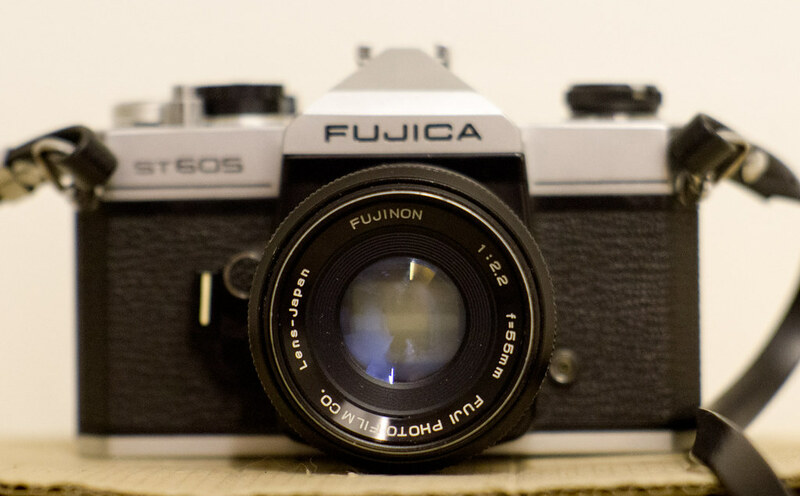 Next in my collection of rather weird close focussing Sigma's from the seventies. The first time i saw the 1974 2.8/55mm in real life and did not hesitate. For its age it has a nice look and first attempts show that this one performs quite good. Where the rest of this series performs only stopped down to 11, this one is already usable at 4. 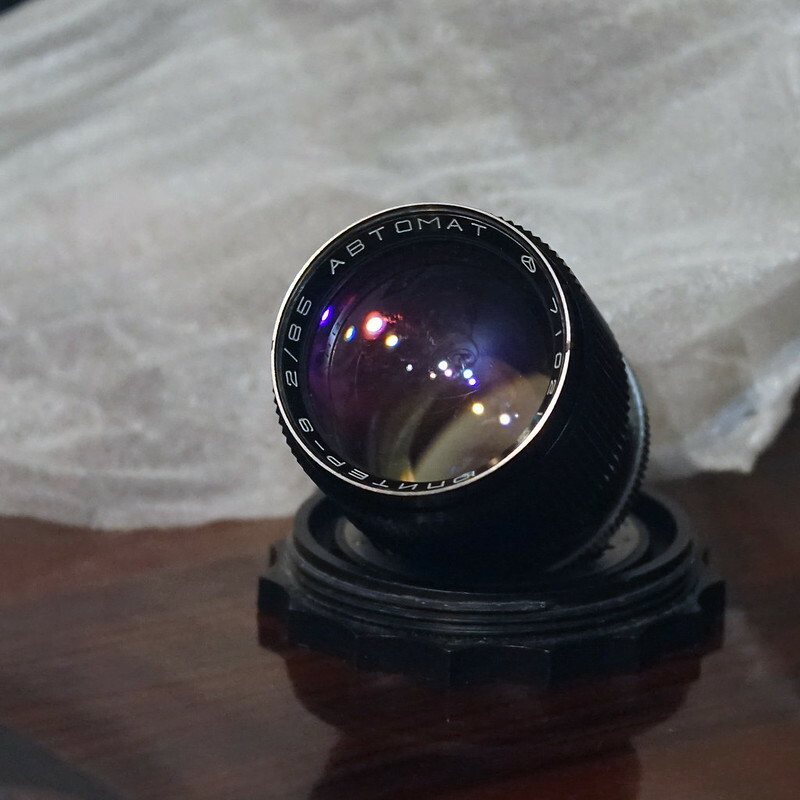 The other recent trophy is not a manual focus lens but an AF Sigma 3.5/18mm (1992) with that selfdestructing zen-coating. Works fine on the A7. I recently acquired a couple of 28mm, this should be interesting. I own the Soligor, never found the Vivitar at a price good enough... but it's an interesting lens, as others made in the same period by Tokina. I always believed the two lenses to be the same, with Vivitar's aperture changed for marketing reasons (as was quite common at the time). 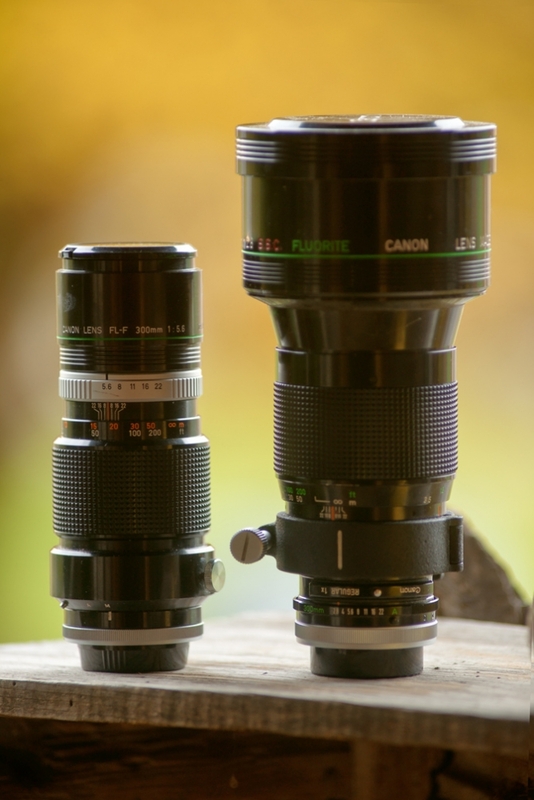 According to what I found, even if the two optics were manufactured more or less at the same time and by the same company, the optical layout differs. 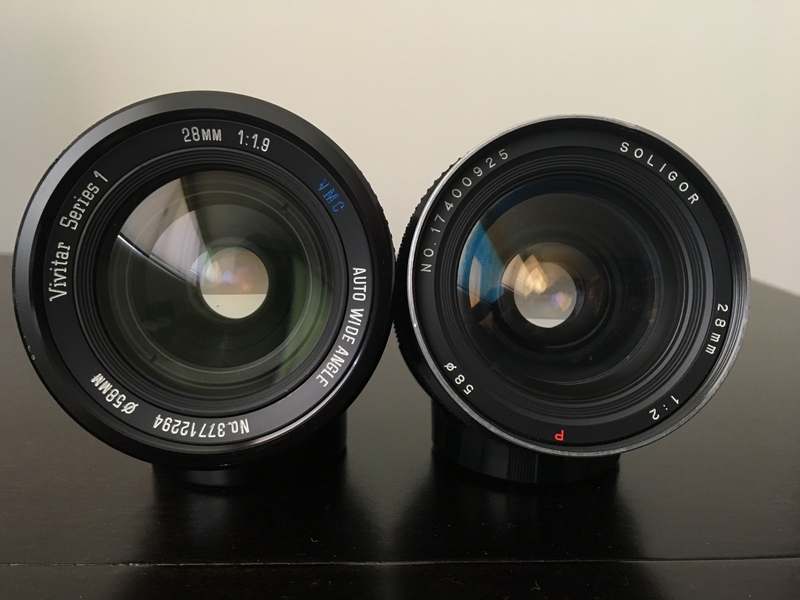 The Soligor C/D P should have 8 elements in 7 groups, while the Vivitar Series 1 should have 9 elements in 8 groups (with a floating element that optimises the correction when the lens is focused at close range). I found the cut-out of the Soligor but no optical design of the Vivitar, only the number of elements/groups in written form. I should have at the post office my third example of the C/D P line, the 2.8/200mm. Now I miss just the 55mm Macro and the 2/35mm. 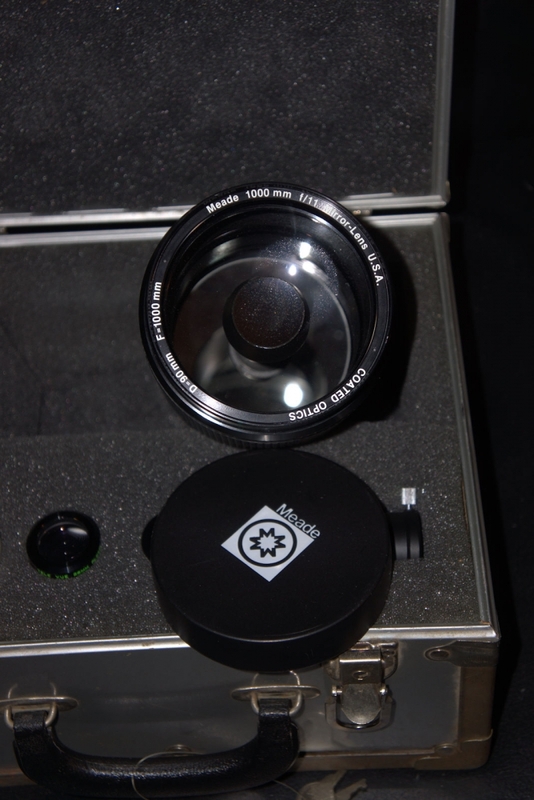 I also have the 2.8/100mm Macro, complete of its extension ring, box, etc. Despite sharing the same maker (Tokina), a similar age (1975), and the same construction, it is NOT marked as C/D P. The red "P" is missing. At first I thought it's because it was built a little later, but the 200mm I'm waiting for was also made in 1975, as per seller's pictures shown below... so the only plausible option is that the C/D P line was introduced a few years before (around 1970/71, though still made in 1975), while the 100mm macro was a later addiction to the Soligor C/D catalog. 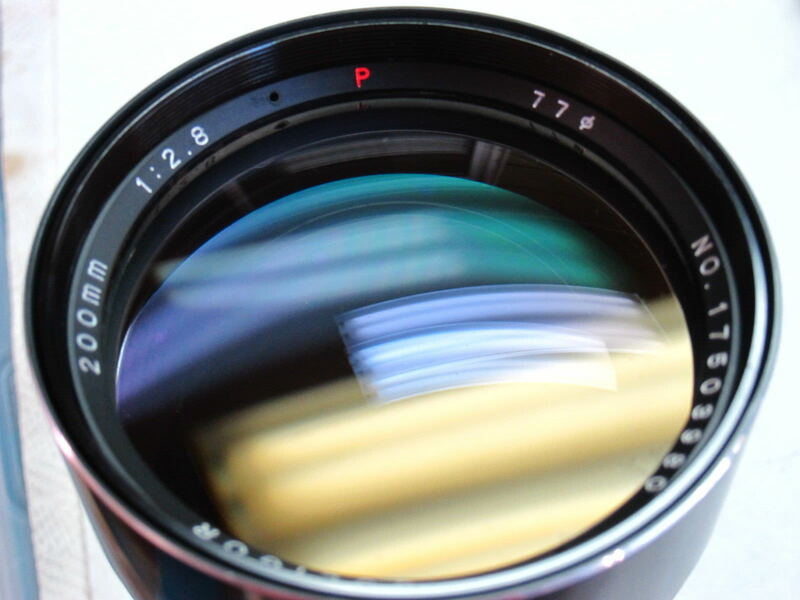 It could well be that the red P was present only on the five lenses that were released at the same time, and that later Tokina-made optics were marked as "normal" C/D lenses. 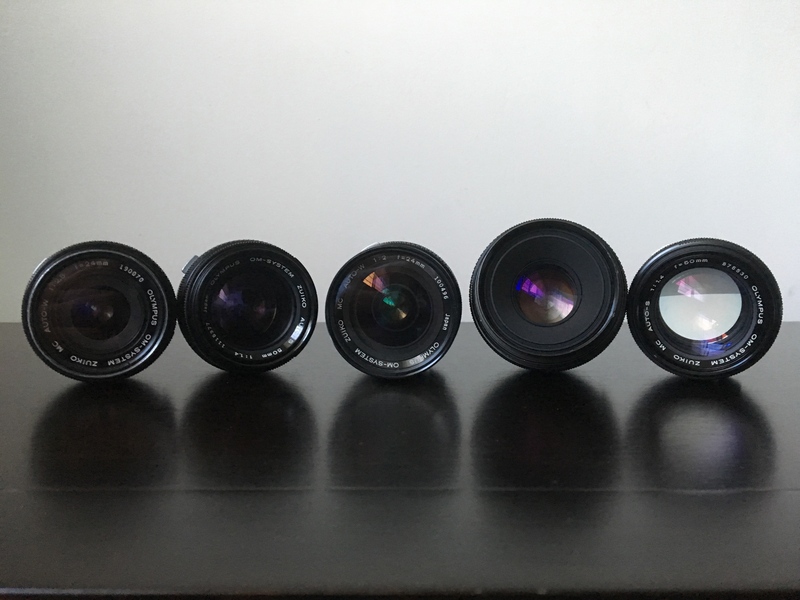 For those who got curious, there is an interesting thread dedicated to these lenses.